Risto Yli-Tainio has nearly 15 years of experience in financial management in the Infocom industry. He has held several management positions in Finland and in Germany, gaining valuable experience in managing growth and internationalization. Prior to joining Nexit Ventures, he acted as the CFO of SmartTrust Ltd, a fast-growing subsidiary of Finnish-based Telco Sonera Corporation. Mr. Yli-Tainio has broad international experience in venture capital and M&A operations. 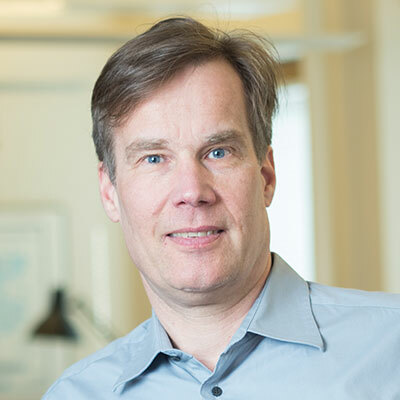 In early 90s he worked several years at Sitra, the Finnish National Investment Fund with total commitments of $200 million in Finnish technology companies. In the second half of the 1990s, Mr. Yli-Tainio worked for Sonera Corporation and its subsidiaries in Germany and in Finland. Mr. Yli-Tainio holds a M.Sc. (Econ) degree from the University of Vaasa, Finland.